If you’re in need of a commercial vehicle to help further your business or hobby, you can’t go wrong with the 2018 Ram Promaster City. 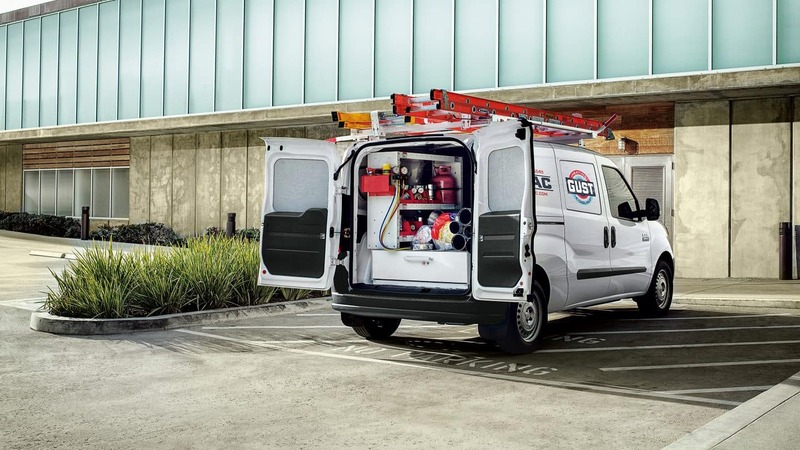 The Ram Promaster City is America’s most efficient work van, and it’s designed to suit the unique needs of your business. 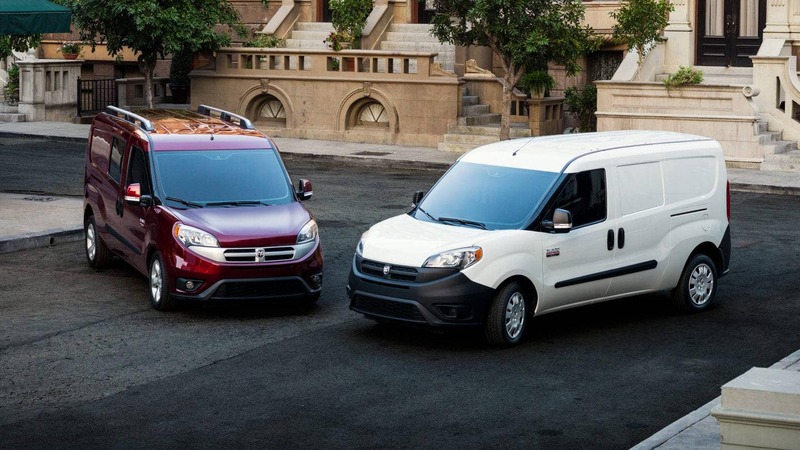 A low cost of ownership, low maintenance costs and Best-in-Class gas mileage of 28 highway mpg come together to make the Ram ProMaster City the most efficient work van you can buy. The Ram Promaster City is available now at Landers Chrysler Dodge Jeep Ram in Norman, Oklahoma. Landers CDJR customers come in from across the city metro, including Edmond, Moore, Midwest city, Yukon and Del City. The 2018 Ram ProMaster City is made to get every job done, no matter how unique. That means it has to be able to carry its weight and get around any worksite without any problems. Fortunately, it does just that. The ProMaster City has a best-in-class cargo capacity of 131.7 cubic feet on the Tradesman Cargo Van models, so it can accommodate just about anything you want to carry. It also has a best-in-class cargo width between wheel wells of 48.4 inches, so you can even fit pallets on the floor of your van. The uninterrupted rear cargo floor and nearly vertical side panels provide lots of room to upfit your van for your business needs, too. The 2018 ProMaster City Tradesman also has a best-in-class payload of 1,885 pounds, so you can load up anything you need with confidence that the van can handle it. If you need to haul any more than that, don’t worry! The ProMaster City has an unsurpassed towing capacity of up to 2,000 pounds. When it comes to your business, you need a vehicle that will stand the test of time. Ram is so confident in the 2018 Ram ProMaster City that they decided to back it with a 5-year/60,000-mile gas powertrain limited warranty, and a 3-year/36,000-mile basic limited warranty. The ProMaster City is designed with a reinforced body structure and equipped with an impressive array of active and passive safety and security systems, too. It comes with seven airbags, active head restraints, crush zones, and more to ensure that you stay safe and your van lasts as long as possible. You can take on the city in style with the 2018 Ram ProMaster City. It has 60/40 split rear doors that lock open at 90° and can swing open to a maximum of 180° using the release button. The narrower door is positioned on the passenger side, so curb access isn’t blocked when you’re making deliveries. When you’re in and out of your van all day long, you’ll appreciate low step-in heights of 23.3 inches at the rear and 21.5 inches at the side. The dual sliding doors open up to an ample 26 inches, which makes loading and unloading from the sides a breeze. Depending on the needs of your business or project, you can choose between cargo van and wagon configurations. Other ProMaster City features include high-mounted halogen headlamps, all-season tires, and a ParkView rear backup camera. If you’re curious about exploring your commercial vehicle options, come take the 2018 Ram ProMaster City for a test drive. 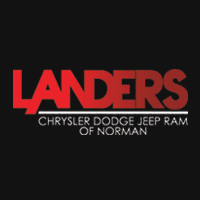 Landers Chrysler Dodge Jeep Ram of Norman is the perfect place to do that and get the answers you need from our sales professionals. In the meantime, take a look at our online inventory.